Let the lines be drawn. Which silent psychopath is the best? Secondly, yes it is true. While Michael Myers began the modern-day slasher genre of films, he did not have the personality or the ability to adapt the way Jason Voorhees did. This is a similar scenario to the Gobots (1983) and the Transformers (1984). While Gobots did it first – Transformers created the characters that audiences remember. 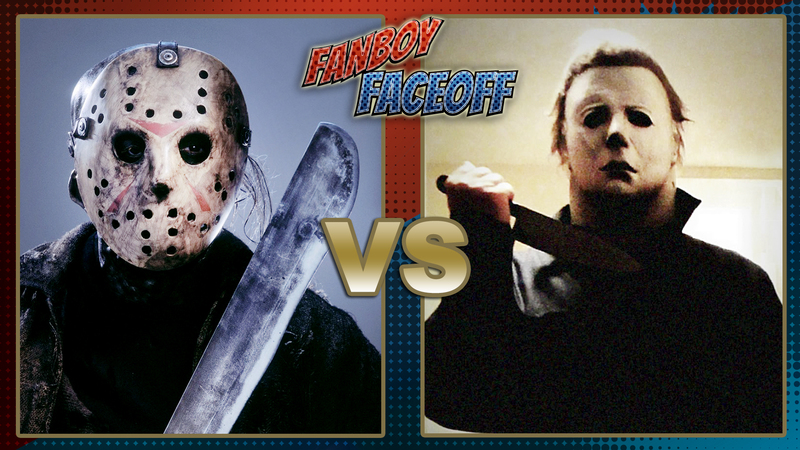 For the record, Michael Myers still enjoys a standard that Jason Voorhees has never really come close to. John Carpenter’s Halloween (1978) is a classic that established a genre. It is a really well-made film that showcases the importance of tension, presence, and use of soundtrack. In this movie, Michael Myers has his own style. He is the boogeyman, seemingly everywhere at once. His kills are not gory, in fact there is barely any blood in the first film. What makes them far more effective (than kills in virtually any other slasher film) is the build-up. The audience knows what is coming, and we all still cringe. Michael Myer’s mask was not the only thing to get bloodier in subsequent films. The problem was that this minimalist style ended with the first movie. 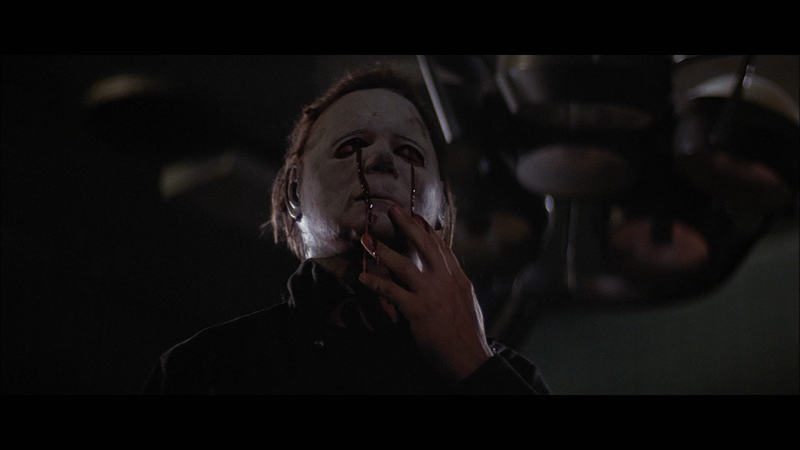 Halloween II (1981) brought Myers back… but he was not the same boogeyman. The kills were gorier, and the body count was far higher than the original. It was a different kind of film.. one very similar to a series that began in 1980 (and had its first sequel released in 1981). 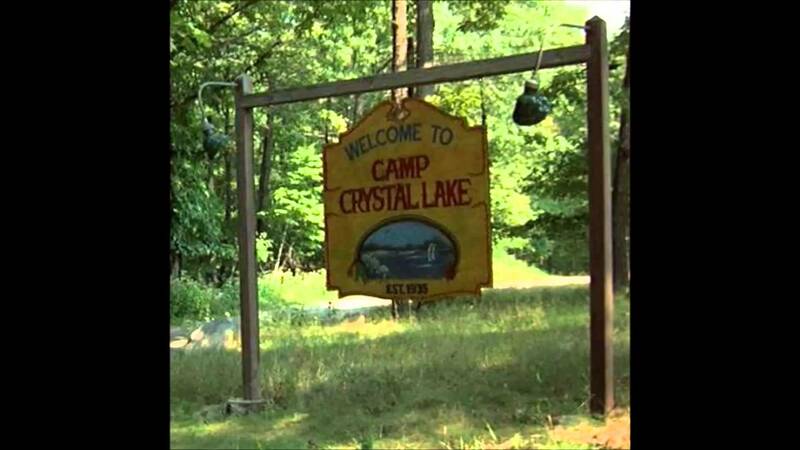 Yes, even though Jason Voorhees did not take center stage until Part 2, Friday the 13th began as a series heavy on the gore and light on the character development. People just appeared onscreen to die, with the kills always involving creativity and gore. Kevin Bacon getting killed by arrowhead through the bed in Friday the 13th Part One. Gory and creative. Incidentally, he fights a very young Paul Rudd in this movie. Don’t get your hopes though, that is not nearly as fun as it sounds. “The Shape” sure filled out over the course of four sequels (Myers is not in Halloween III: Season of the Witch). He got bigger, stronger, and more brutal. Sound familiar? By the time Curse of Michael Myers rolled into theaters in 1995, there were already nine Friday the 13th movies released. 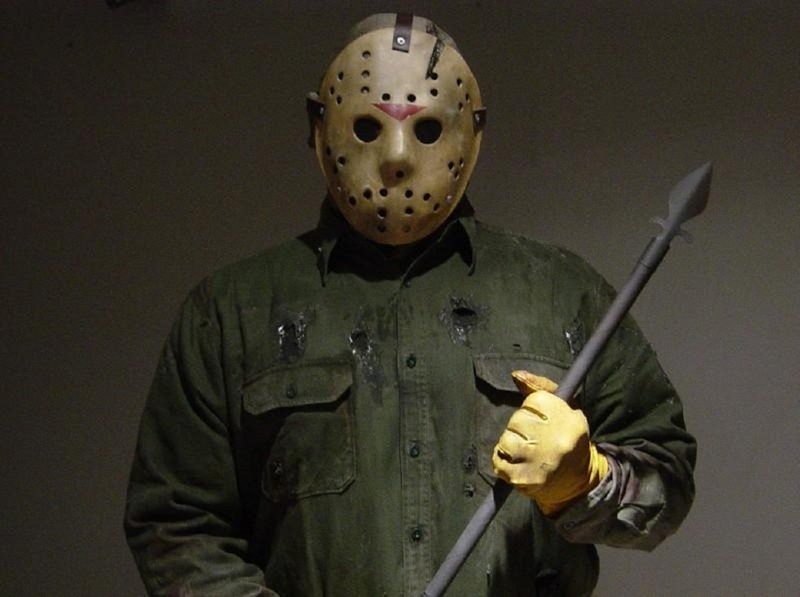 Jason had long been established as the hulking immortal brute with a thirst for killing teenagers. 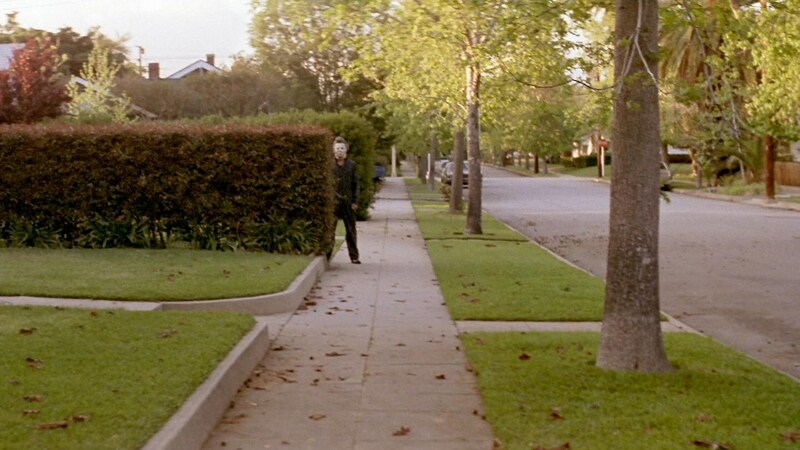 Michael Myers was years late to that party. The last comparison I personally feel is the most tragic. Michael Myers became more like Jason Voorhees in motivation. There was a reason for his killing sprees. Jason always existed as the vengeful ghost of Camp Crystal Lake: a drowned child who watched as teens decapitated his insane mother. It made sense for him to return to destroy any who disturbed the lake. 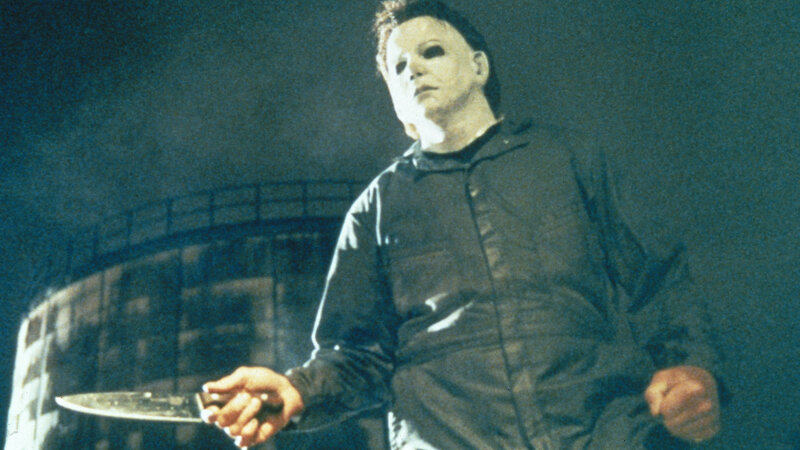 In the original Halloween, Michael Myers was the boogeyman. He was evil in human form. He did not have reason for the horrible things he did – he simply did them. It added to his terror and made Michael truly unpredictable. However, in the first sequel, Myers’ motivation was established. The random killing spree in the first film was not random at all! Rather, Myers was looking to kill all of his family, with the last surviving member being the Jamie Lee Curtis character, Laurie Strode. Talk about reducing the fright factor. Psychopaths don’t need motivation – it is part of what makes them psychopaths. Monsters don’t need motivation either. Myers would carry that family-driven desire throughout every sequel to follow, and into the reboots. Since when would absolute evil care about relations? While one killer murdered to avenge his family, the other killed to finish his off. For the love of god people, stop going here! So yes, it is sadly true. While Carpenter created the slasher genre, his creation could not keep his unique personality. Myers became both a mockery and a parody of his original self. Michael Myers (in everything except the original film) is nothing more than the poor man’s Jason Voorhees… and that is really saying something. He is missing the mythology that they brought to Jason. Also I think the sheer number of sequels helped make Jason a bigger cultural icon then Michael Myers. Just consider that sentence alone, I can refer to Jason Voorhees as just Jason, but it’s odd to refer to Michael Myers as just Michael.